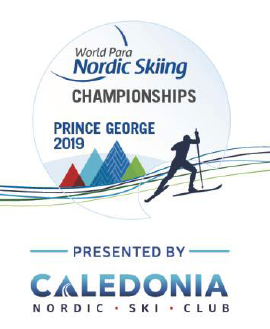 In just one-month Prince George will welcome the world to the 2019 World Para Nordic Skiing Championships at the Otway Nordic Ski Centre! Twenty-two teams have been confirmed to compete in this international competition in para cross-country skiing and biathlon events. Teams have confirmed attendance from Armenia, Austria, Belarus, Brazil, Croatia, Finland, France, Georgia, Germany, Great Britain, Japan, Kazakstan, Korea, Mongolia, Norway, Poland, Sweden, Switzerland, Tajikistan, Ukraine, United States and of course, Canada.